EFF leader Julius Malema wants to see the Reserve Bank nationalised. On Thursday he introduced his promised Bill to achieve that in Parliament. 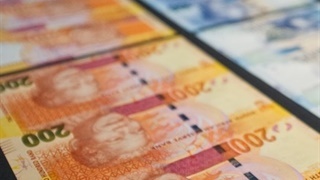 The draft law proposed to neither buy nor expropriate without compensation the shares of private owners of the SARB. It just writes them out of existence. Economic Freedom Fighters (EFF) leader Julius Malema on Thursday made good on a five-year old ambition of his party, and more solid promises earlier this year, by introducing a law to nationalise the SA Reserve Bank (SARB). But it proposes no mechanism by which shares will be bought or taken away. 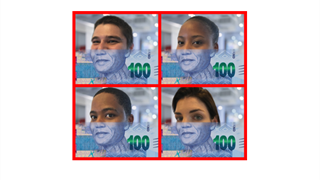 Instead it simply repeals the major sections of the South African Reserve Bank Act dealing with private shareholders, or replaces mentions of "shareholders" with "the Minister". 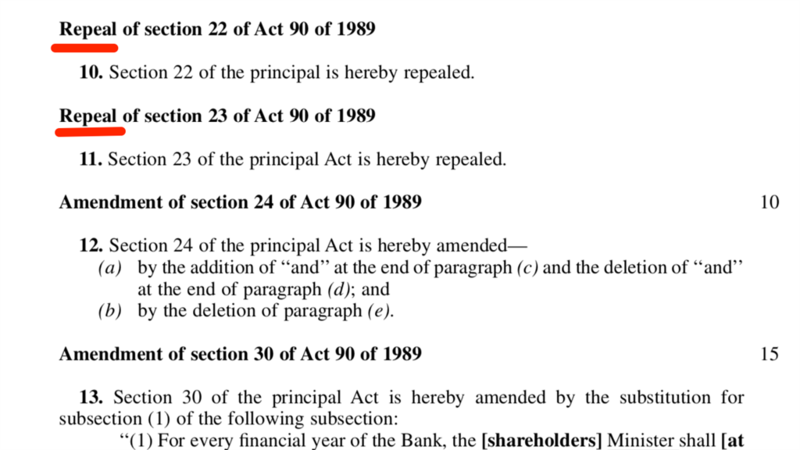 Malema's proposed law similarly simply deletes a provision in the current legislation on what would happens should the Reserve Bank be liquidated. At least one of the bank's foreign shareholders has promised to fight nationalisation on the basis of international treaties protecting investment. Some also believe that they will be due massive profits on their shares – which trade at a nominal value because they offer no real control of the bank or notable dividends – should the state wish to buy them. A memorandum accompanying Malema's Bill lists its financial implications for the state as "none". 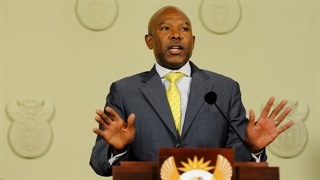 At the end of July, Reserve Bank Governor Lesetja Kganyago told the Bank's annual general meeting that nationalisation would offer "at best a cosmetic gain", at a potentially high cost. "Getting rid of private shareholders would not necessarily strengthen governance,” he said, referring to the boards appointed to oversee state-owned enterprises in recent years. While there is no strong argument in principle to keep private shareholders around either, Kganyago said, the Bank feared ousting them would be expensive – especially because some of those shareholders were agitating for nationalisation exactly because they believe they would then be due some of the reserves held by the Bank.